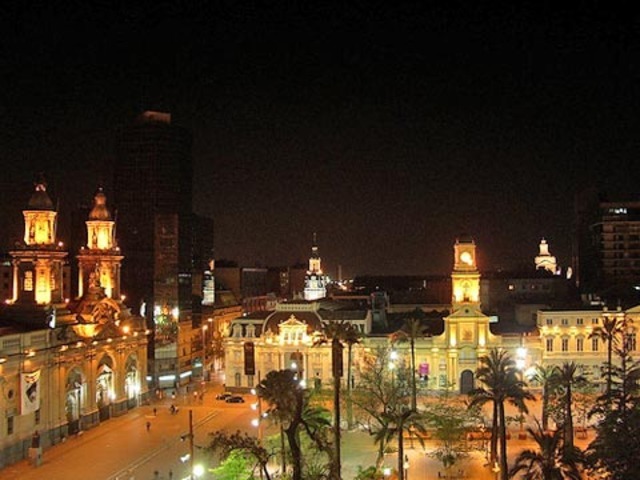 Santiago de Chile is a stimulating and exhilarating place to study Spanish. country’s population. You will find the inhabitants of this very safe and comfortable city friendly and hospitable to foreigners. Santiago’s climate is mild and Mediterranean. Although winters are mild, when it rains in Santiago, it’s snowing in the Andes, and for those who like to ski, you will be glad to know that the ski areas of Valle Nevado, Colorado and La Parva are only an hour away. The coast west of Santiago is beautiful and offers numerous beaches, resorts and golf courses. In theory you could go skiing, play tennis and lie on the beach all in the same day! 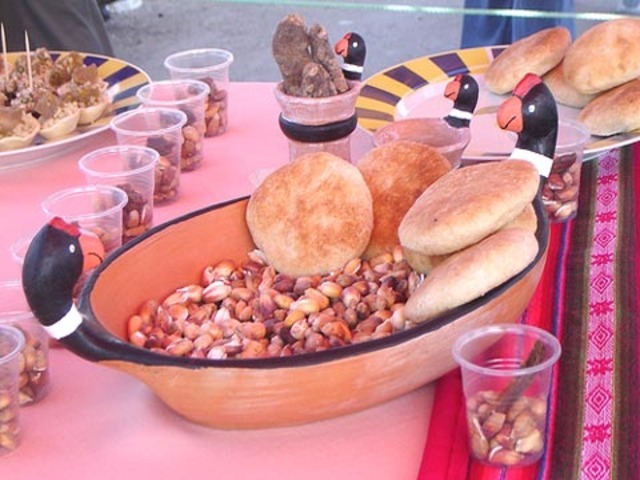 Our partner school is located at the foot of San Cristobal Hill, the city’s largest park. Set in the Bellavista district Santiago’s colorful bohemian neighborhood, the area is a magnet for students and artists. 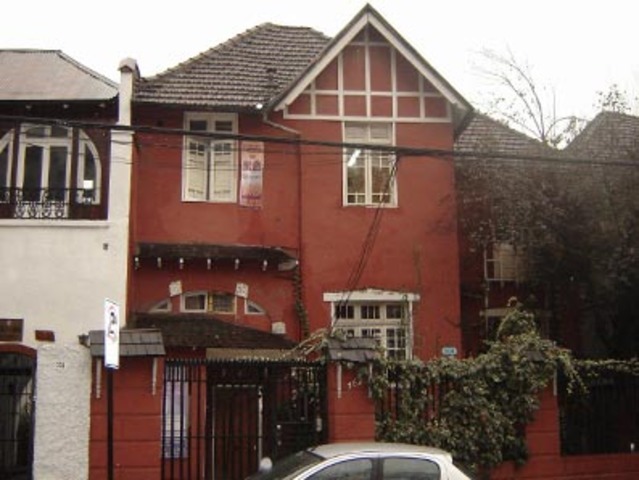 You will be in walking distance from the Plaza de Armas and Pablo Neruda’s house. Since the 1980S, Bellavista has developed into the city’s hot spot, with bars, restaurants, nightclubs and theatres dispersed throughout. The school building features 7 classrooms, 2 kitchens and a beautiful garden. You may choose between a stay with a host family, or a student residence. Like many Latin American cities, Santiago de Chile is defined by its coexisting contrasts: colonial and modern architecture, energizing street scenes and parks, elegant shopping and earthy markets, exciting nightlife and romantic restaurants. Short of time? Eager to accomplish as much as possible in a limited time frame? Opt for a personalized course and learn at your own pace. In these private individual classes, neither you nor your teacher will have to consider the pace or interests of other students, as you would in a group course. Another option is our Best of Both course which combines intensive Spanish classes in group with a series of private classes. c subjects, we would be happy to prepare content on literature, business or any other subject with advance notice. You may also invite a friend or partner to take part in your private classes. No meals provided on Sundays. Private bathroom in single rooms: $ 50/week. Double room available only for 2 people traveling together. The teachers are very good and qualified. The school has a good teaching method for all levels. When I started at the school I had never spoken Spanish and after just three weeks I was able to maintain a conversation in Spanish about various topics.